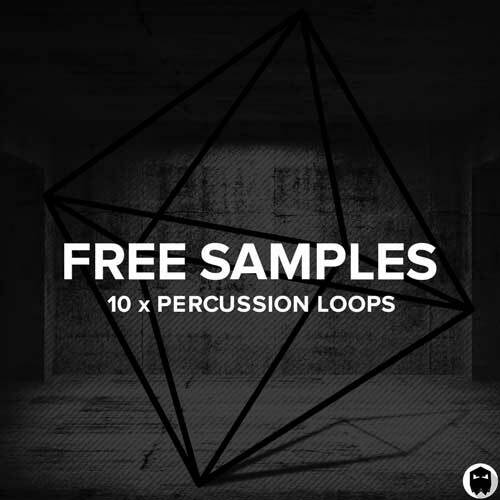 Open the door to highly detailed percussion hits. 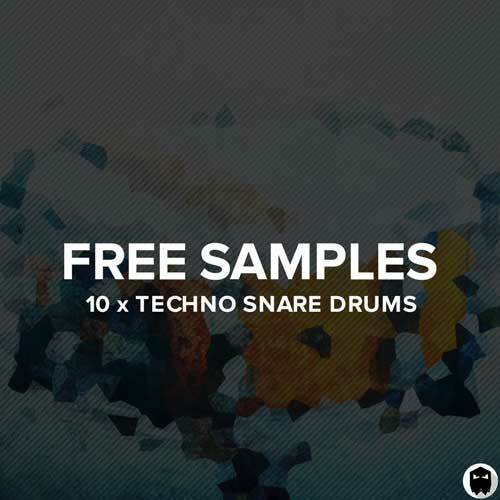 Distinctive percussion is a hallmark in every stand-out techno production. 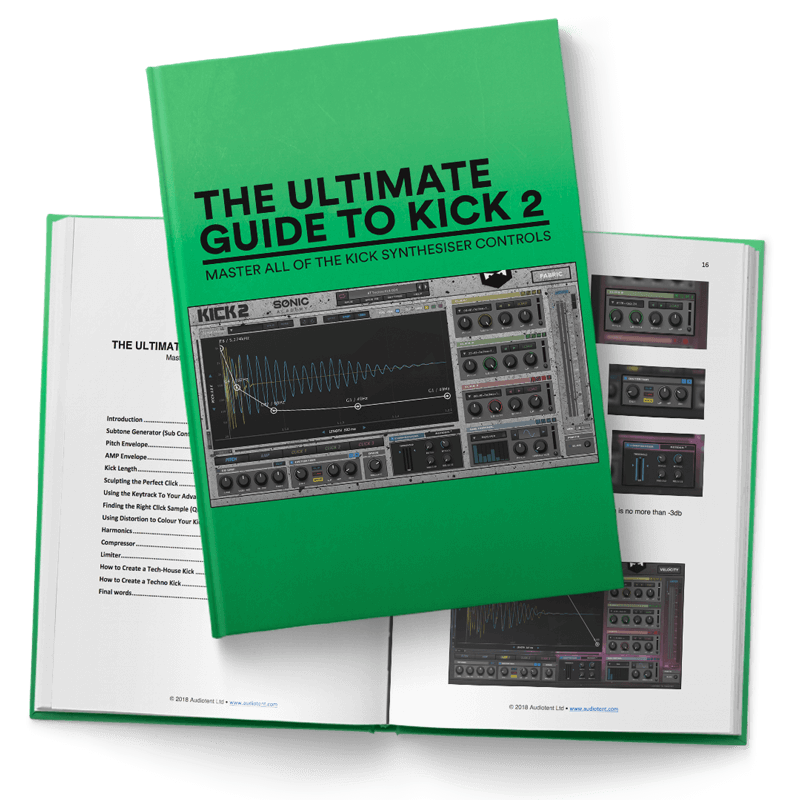 Having access to a folder of extraordinary sounds will help you achieve your goals and speed up your workflow. 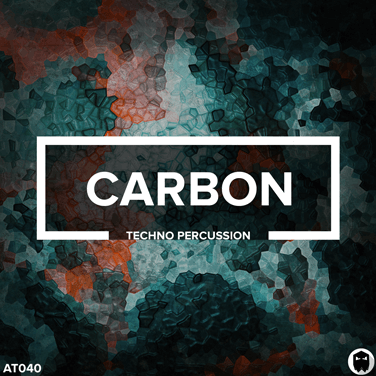 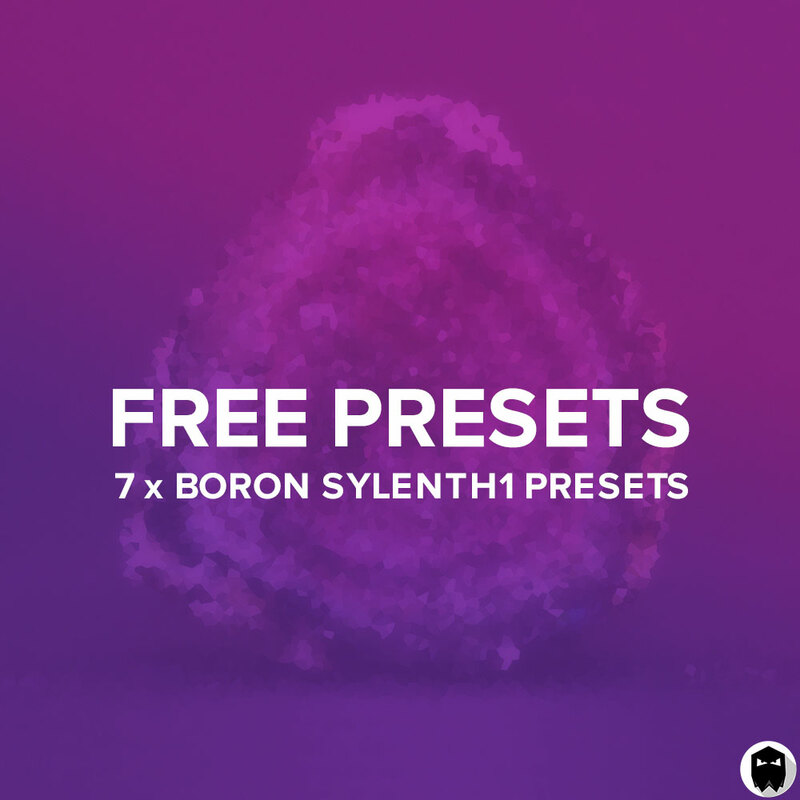 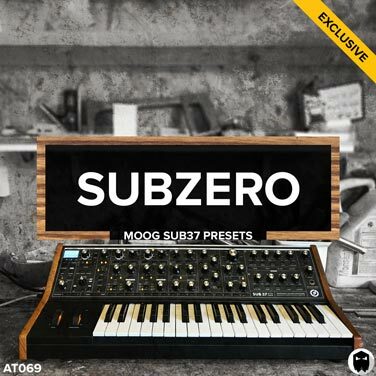 Carbon delivers 107 organic and synthetic percussion hits. 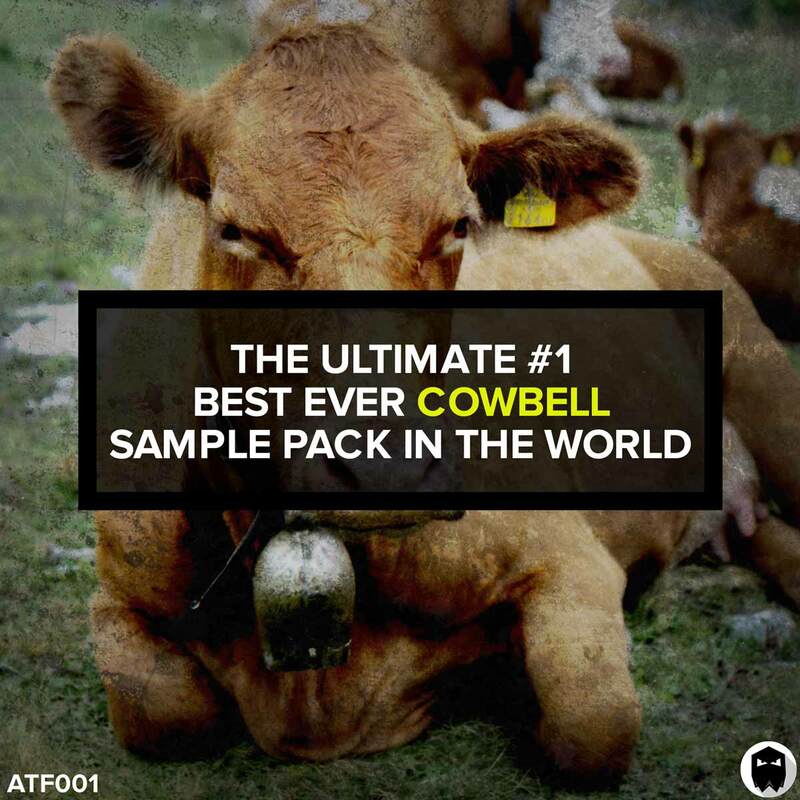 Each hit has been individually processed. 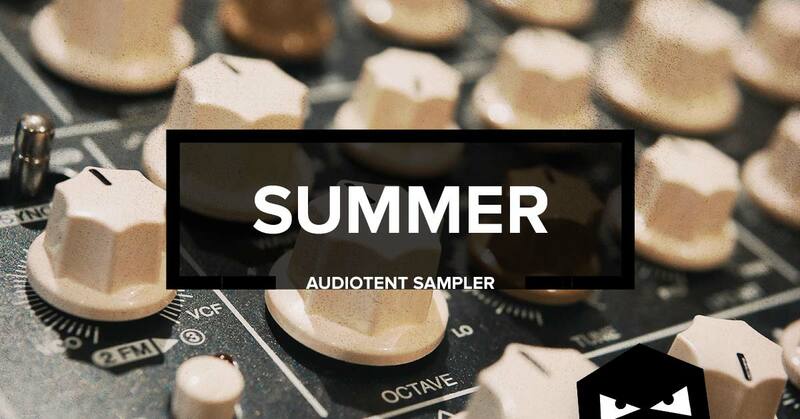 Maximising the character and sweet-spot in every sound. 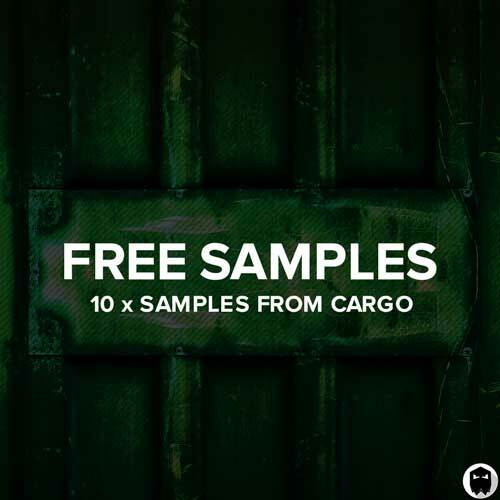 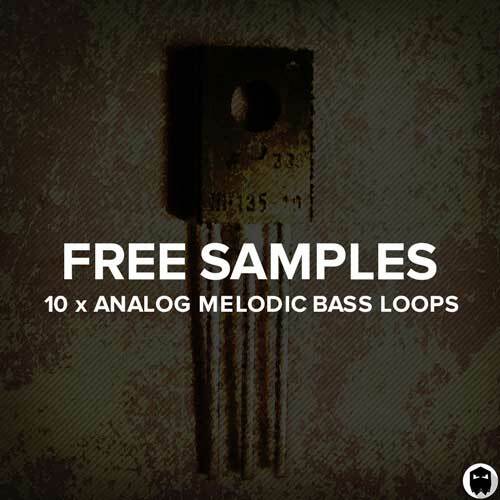 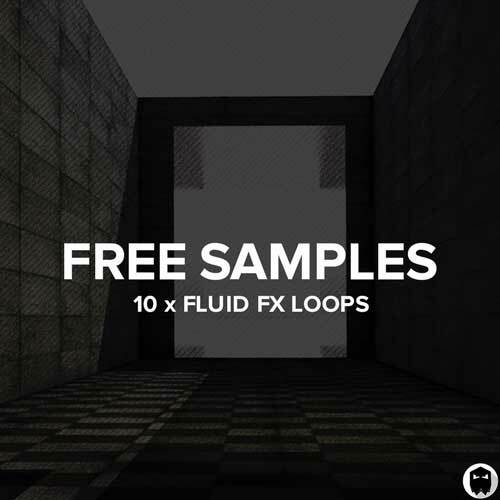 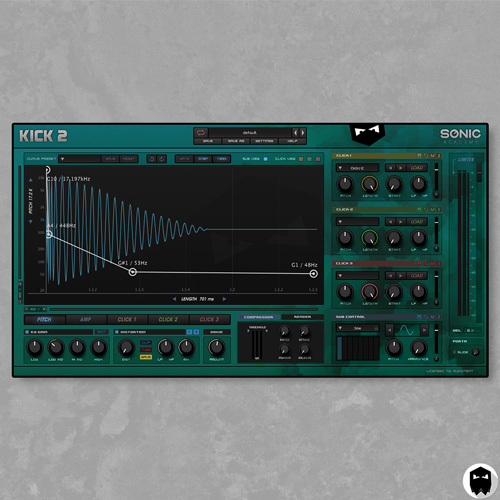 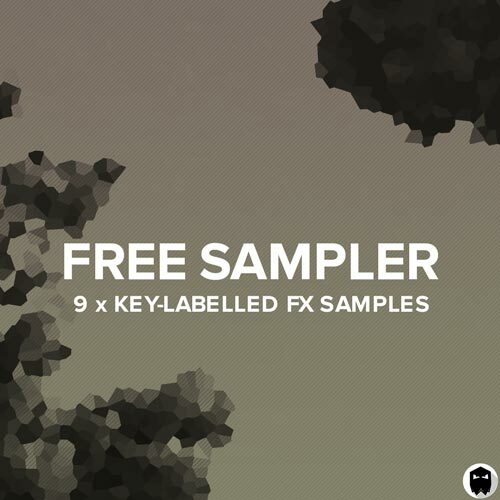 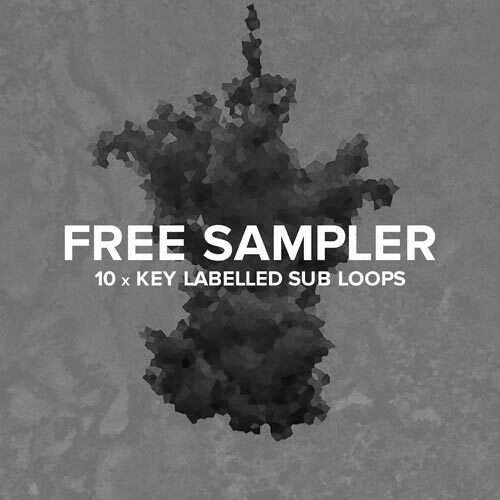 Expand your sample library and enhance your productions. 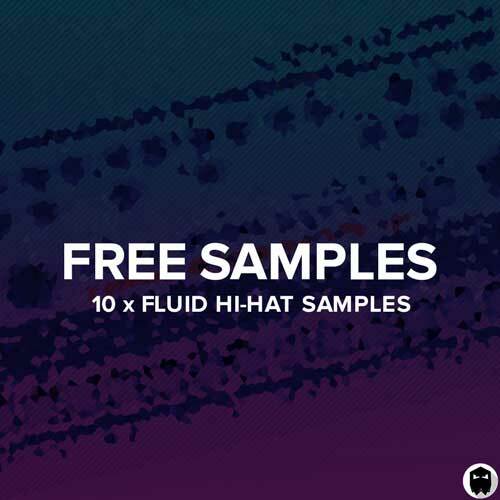 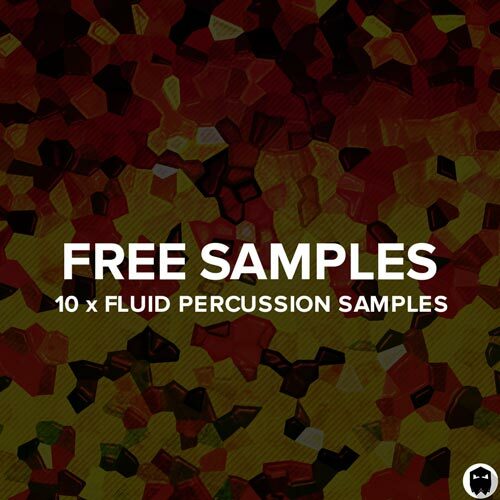 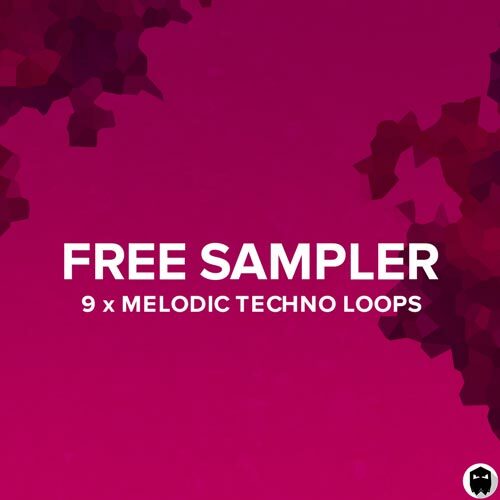 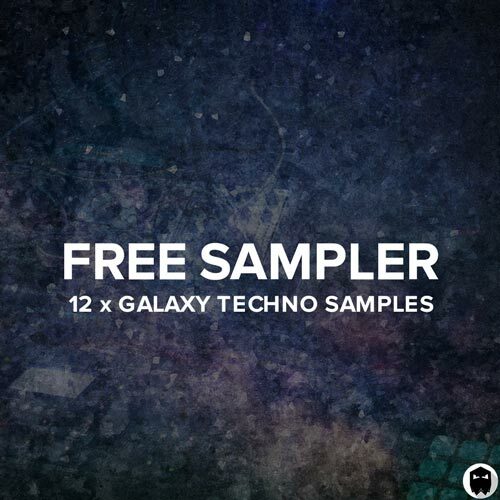 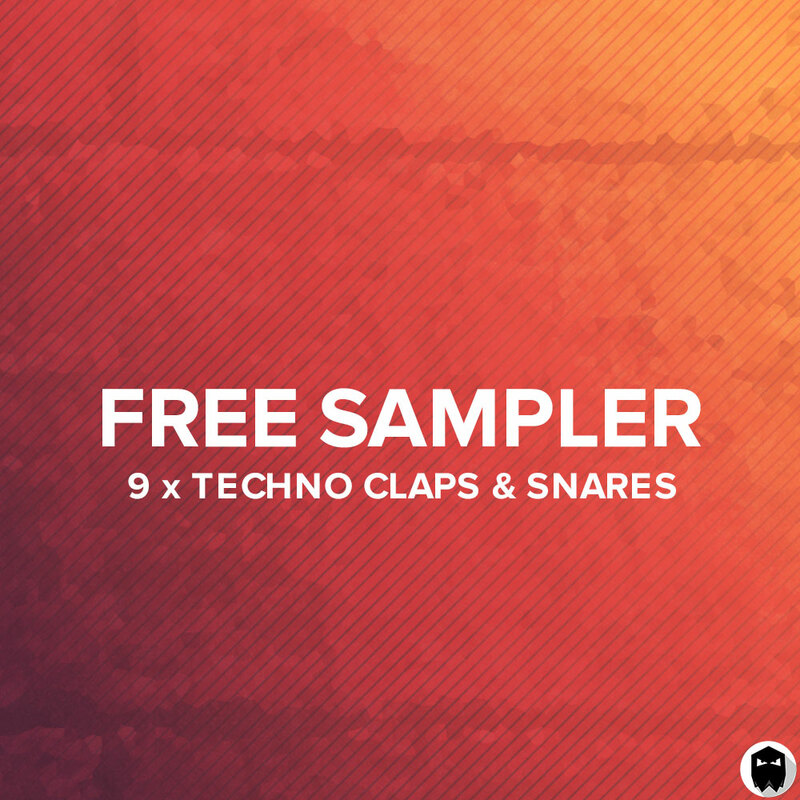 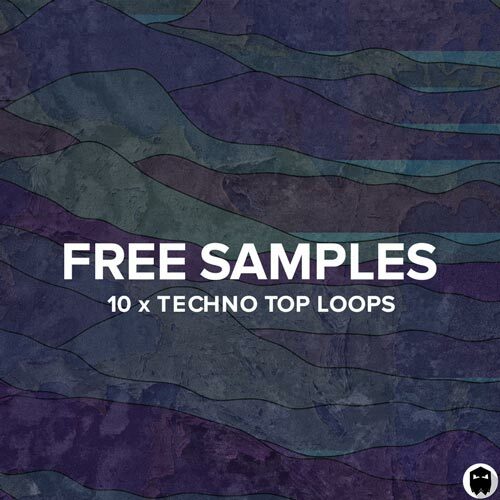 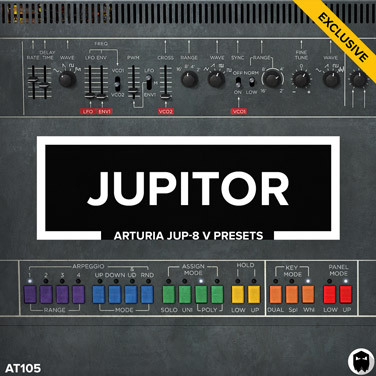 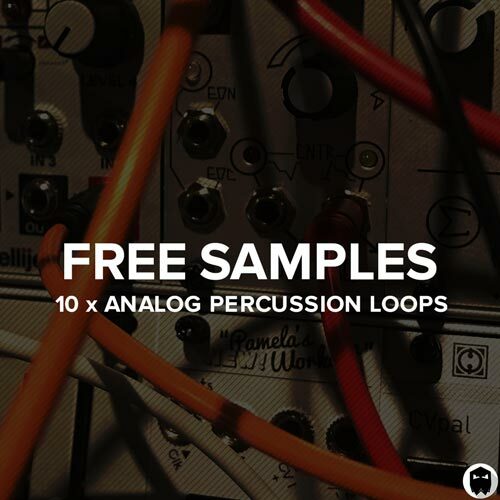 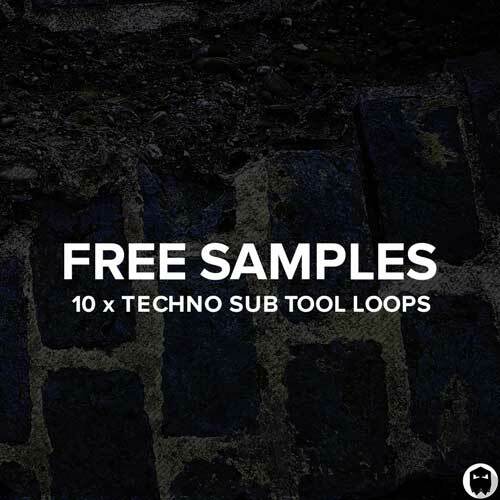 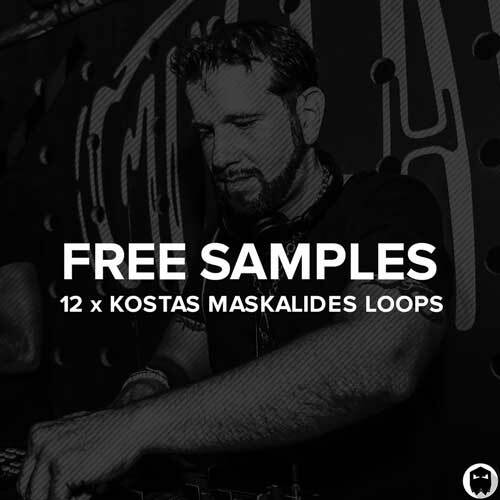 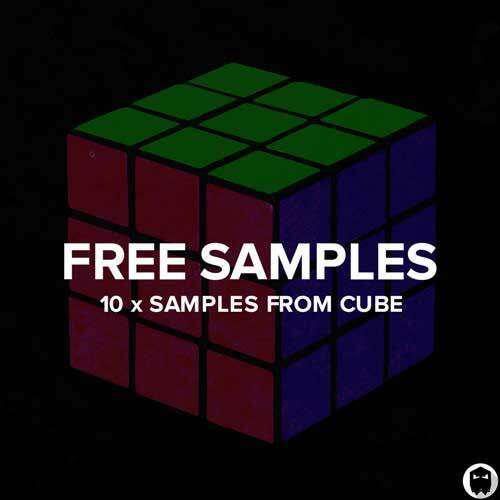 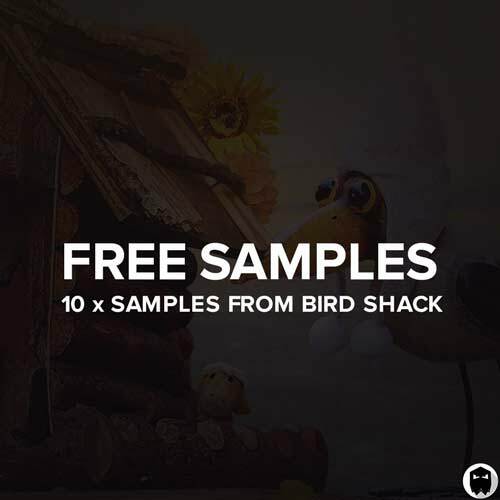 Inside the download you will receive 107 techno percussion hit samples. 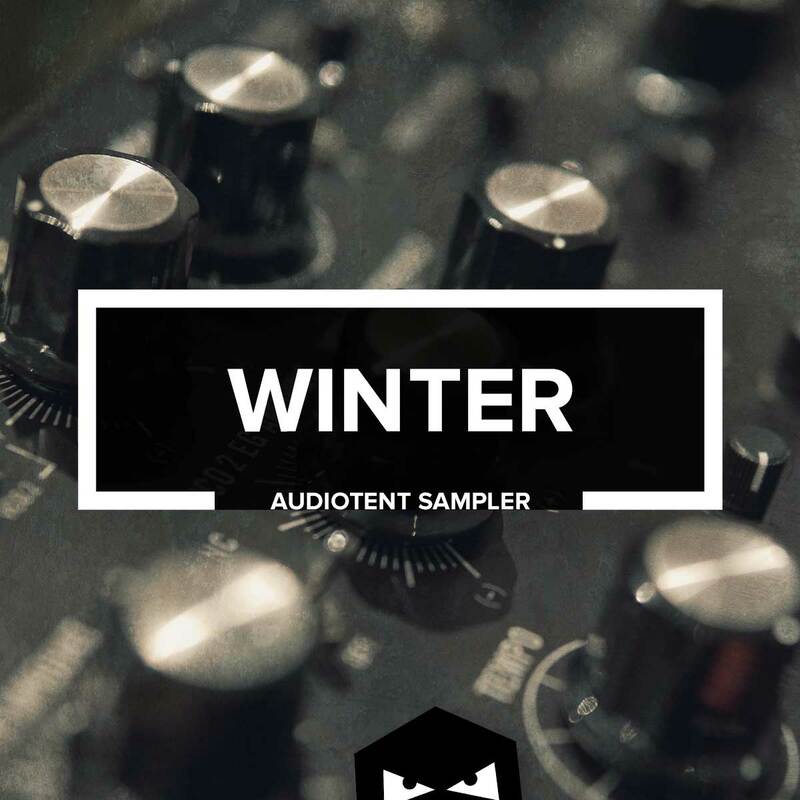 All recorded at pristine 44.1kHz 24Bit WAV.